Several Different Training Options! Consume the info the way that fits your needs best. Choose one or as many options as you like. This is a great way to start! Check out George’s business bookstore, with all of his best-selling books, workbooks, CD’s & more! 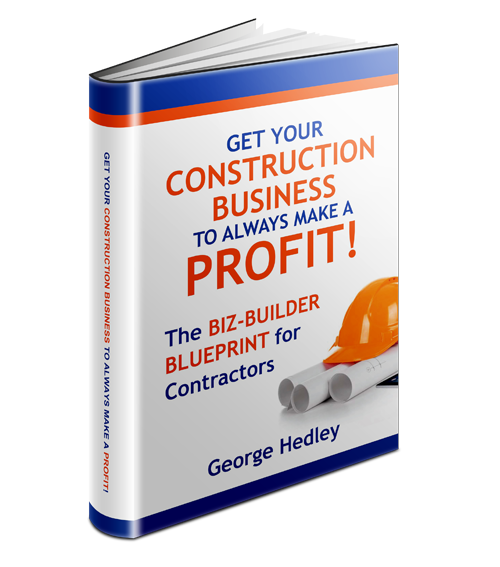 Purchase George’s latest book “Get Your Construction Business To Always Make A Profit!” which includes a step-by-step BIZ-BUILDER Blueprint Action Plan. Check Out The Book Store! George’s New Book Now Available! 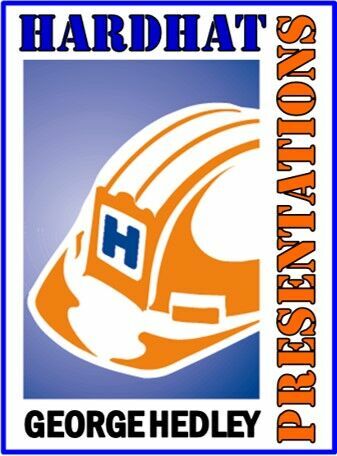 The Ultimate in Online Construction Business Training Courses! These online courses are designed to help you build and grow your construction business, make more money, get organized, and always make a profit. They are professionally recorded and can be downloaded to your computer or laptop to be viewed anytime so you can learn at your own pace. Learn More About Online Courses! 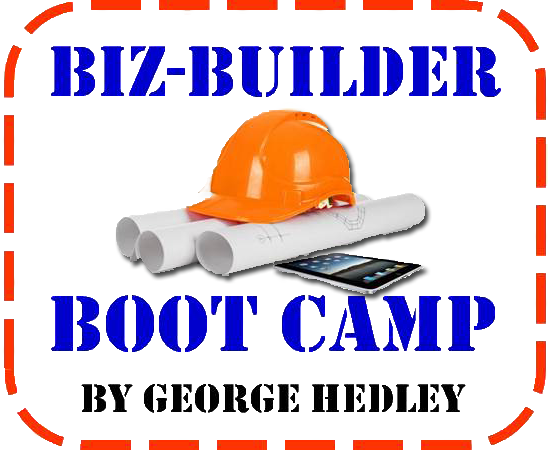 George holds a 2 day hands-on BIZ-BUILDER BOOT CAMP Action Plan workshops around the country 2 to 4 times per year. Draft your 5 year BIZ-PLAN to take your company to the next level, set goals, grow, determine your markup to make more profit, get organized, install systems, build a strong management team, attract higher margin customers, install financial scorecards, and build a business that works for you. Learn More About Biz-Builder Boot Camp! You can’t win without a great construction business coach! Ongoing monthly BIZCOACH programs are designed to help you successfully run your construction business, make more money, win more contracts, and get in-control. You get regular training, personal advice and help with decisions and direction from the leading construction business coach in the country. Stop running your company alone! Qualified construction company owners are invited to join an ongoing mastermind peer Construction Business Owner BIZ-GROUP that meets twice a year with like-minded owners facilitated by George Hedley. Learn from other successful executives, get input and advice, share best practices, develop lasting relationships and have fun. Need a Great Speaker at Your Next Meeting or Convention? George Hedley CSP is one of the top certified speaking professional available to help make your next meeting a success. Whether you need a motivational keynote speaker or a ‘nuts and bolts’ business construction seminar or workshop, he can make it happen for you at your association convention or company meeting.